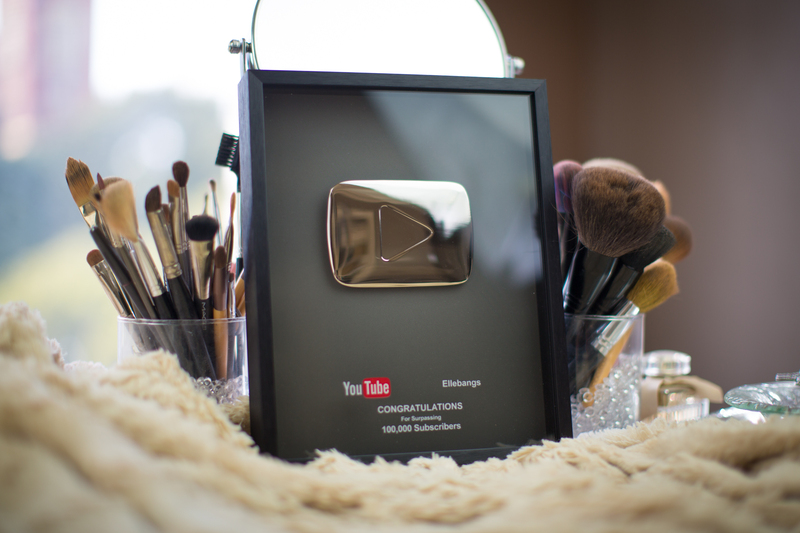 So Last week my wife Silvia and I recieved this from YouTube. very exciting! so I figured i’d blog about it because if it wasn’t for blogging, this wouldn’t have happened!